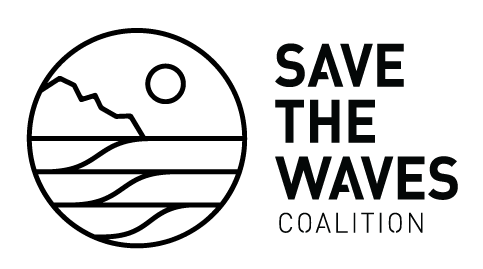 "LIFE IS A WAVE 2017"
If you are in the Bay Area on Saturday, May 20th get along to this event celebrating surf and coastal conservation. Matanivusi Beach Eco Resort is proud to be assisting. Life Is A Wave is just around the corner and we hope you have May 20th saved on your calendar and your tickets purchased. In case you are on the fence, we want share a bit of the great stuff we have gathered for you in our auction. 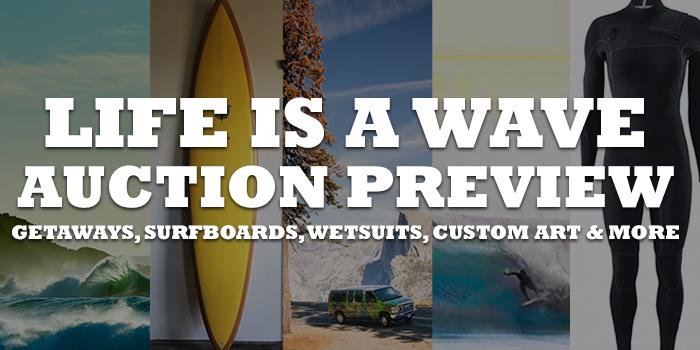 Stunning art and photography from the best in the business, including Thomas Campbell, Chris Burkard, and Blaze Syka. We also have fantastic trips lined up from some of our sponsors like Escape Campervans, Marine Layer apparel (Windy City getaway anyone?) and more! There will be a limited amount of items available for you to BEGIN BIDDING THIS WEEK. Once you buy tickets, you will receive a notice to view these items online and begin your bidding war.